This paper gives an overview of a framework for analyzing hybrid dynamical systems. The emphasis is on modeling assumptions that guarantee robustness. These conditions lead to a general invariance principle and to results on the existence of smooth Lyapunov functions (converse theorems) for hybrid systems. 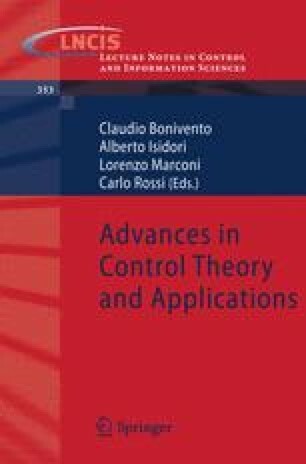 In turn, the stability analysis tools motivate novel hybrid control algorithms for nonlinear systems.